LIFTED 2015 RAM CUMMINS 4X4!! NEW READY LIFT LEVELING KIT WITH BRAND NEW 35" TOYO OPEN COUNTRY A/T 2 TIRES!! THIS IS A CREW CAB 2500 CUMMINS DIESEL THAT IS IN GREAT CONDITION! 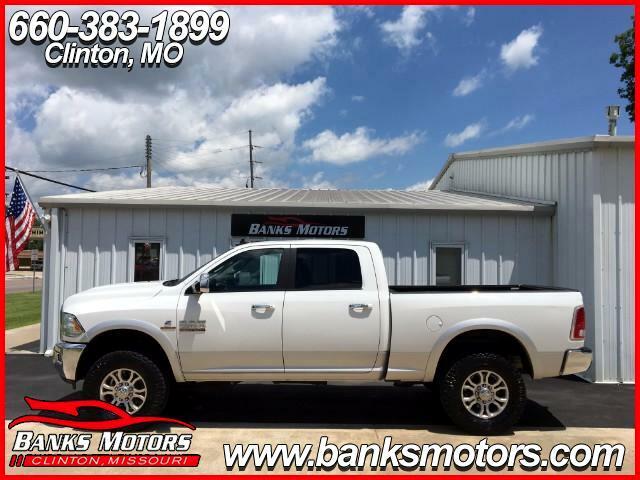 IT IS LOADED WITH TONS OF OPTIONS WHICH INCLUDE HEATED AND COOLED LEATHER SEATS, HEATED STEERING WHEEL, POWER SEATS, 115V AC, BLUETOOTH, WIFI, STEERING WHEEL MOUNTED AUDIO CONTROLS, EXHAUST BRAKE, TRAILER BRAKE CONTROL, PREMIER ALPINE SOUND SYSTEM, POWER WINDOWS & LOCKS, TILT, CRUISE, BED LINER, THE LEGENDARY CUMMINS TURBO DIESEL AND MUCH MORE!!! !